Obituary for Joshua Hough | Kelsey Funeral Home of Albemarle, Inc.
Joshua Lee Hough, Sr, completed his life’s journey on the evening of November7, 2018, while a patient at Concordia Care-Rose Manor, Durham, North Carolina. He was born January 27, 1941 in Stanly County, North Carolina, and was the son of the late John Burns Hough and Lee Annie Lindsey Hough. As we reflect on our beloved’s life, we find strength in knowing that he no longer suffers and that he is with Our Lord and Savior. His presence is no longer amongst us, but his memory will forever live in our hearts. He was educated in the Stanly County public schools and graduated from West Badin High School, Badin, North Carolina. He was employed with ALCOA, Inc., for over thirty-six years prior to his retirement. 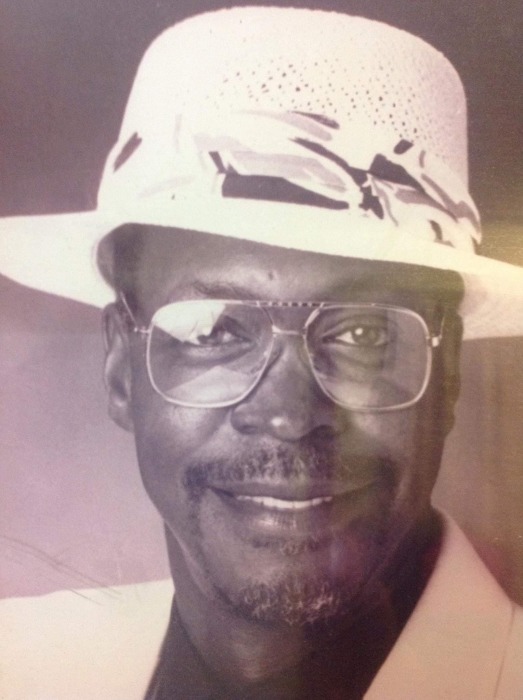 His church affiliation was with Saint John Missionary Baptist Church, Derby, North Carolina. As Joshua matured in Christ, he enjoyed attending church and spending time with his family and friends. He was an avid golfer and truly enjoyed playing the sport. Other hobbies including loving and buying new cars and sharing his treasures with others. He was a great conversationalist who enjoyed talking with people. He never met a stranger and was always fun loving. Joshua’s was preceded in death by his parents and siblings: Emma Jean Richardson, Johnnie Hough Jr. and Sam Hough; and his favorite aunt, Emma Dunlap Little. Our beloved Joshua’s memory will forever live in the hearts of: daughter, Maydelia (Allen) Henville, Durham, North Carolina; sons: Joshua L. Hough, Jr., Charlotte, North Carolina and Glen Hough, Shelby, North Carolina; 23 grandchildren(a granddaughter, Kria Hough, was reared as a daughter); 19 great grandchildren; brothers: Willie Hough, Albemarle, North Carolina, Henry “Tommy” Hough, Raeford, North Carolina and Charles Hough, Albemarle, North Carolina; sister, Linda (Major) Benson, New London, North Carolina; a host of nieces, nephews, cousins and friends.